Yeah, I know! It's difficult, almost impossible, to find a very good and effective, but free antivirus for Microsoft Windows Server 2019, Windows Server 2016, Windows Server 2012or Windows Server 2008. For a server enviroment you need an antivrus that is doing his job very well and it's smoothly. If it's free, then it's awesome, especially for beginners or small businesses. 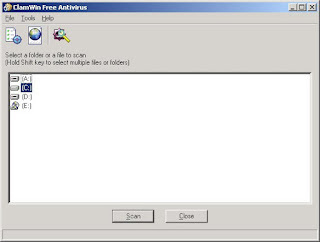 I'm using this free antivirus for almost a decade, and I never had problems with viruses or anything is related to them. If you take a little time to study it (it's very intuitive to manage), then you'll learn very fast how to setup it. - to schedule it to scan the (all) drives/folders as you wish. 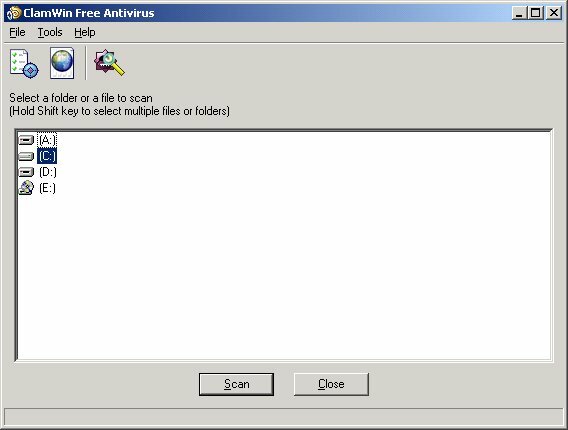 After you complete the tasks listed above, then you can forget about the antivirus. It will do the job without any issues. ImDisk - how to create a RAM Disk?